Want to practice your new moves but don’t have a pole or aerial equipment at home? 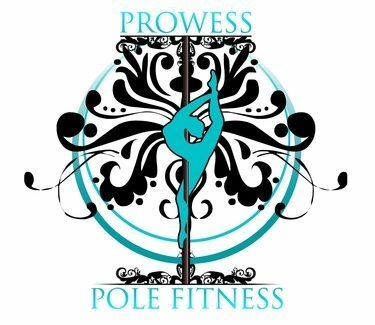 Come check out our open pole & aerial classes! Please note: No instruction will be given in this class…however, you can probably talk us into holding a camera! Various Aerial Apparatuses will be up depending on the class including Lyra (aerial hoop), Trapeze, Aerial Cube, Silks (Tissu), Corde Lisse (Spanish Web), and Aerial Hammock. Learn some fun basic poses and transitions on aerial hoop. No experience required. Learn some fun basic poses and transitions on Aerial Silks. No experience is required. For students that have mastered Silks 1 and have instructor approval to advance. This 8 week series is designed for students that wish to have performance experience. At the end of the 8 week series, students perform at Cirque Saturday and are encouraged to invite friends and family.